What?! Yup… you read that right. Hearing the words you have a “disease” that will stay with you forever and is highly genetic is something that I wish I never had to hear. The reality is that this happened and now I’ve been trying to navigate my life with Celiac disease. I had one doctor tell me that getting diagnosed with a chronic illness is like dealing with a death (of my old life) and I would most likely experience the different steps of grieving. This was probably one of the most spot on things a doctor has ever told me. 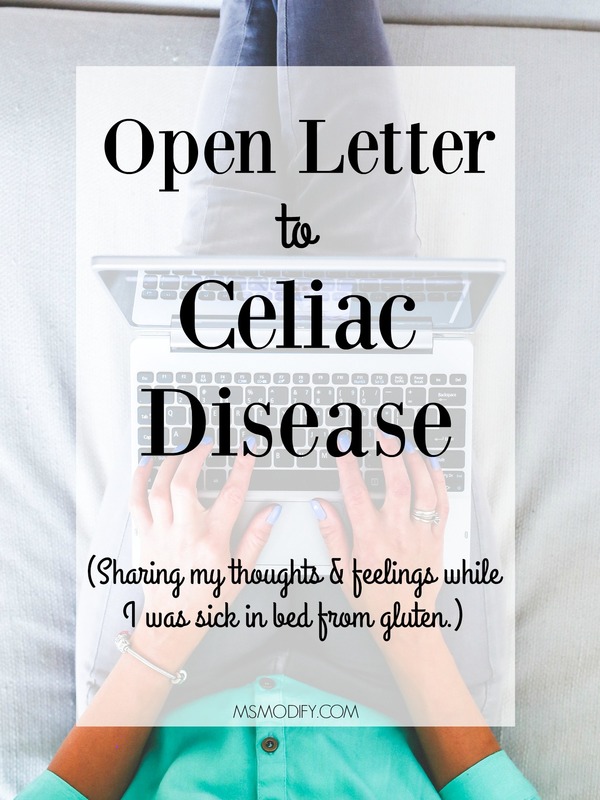 If you read my post “Open Letter to Celiac Disease”, then you can see I felt very different last year than I do this year. This year has been different for me. I’ve had some pretty great things happen in my life (getting married! ), making me realized Celiac disease can’t hold me back! I feel GREAT! : This is the most important reason. I literally was always sick and no one knew what was wrong with me. I honestly thought I was either dying or it was all in my head and I really had a problem! Simply removing gluten from my life has made me feel incredible! I’m healthier: I’ve learned how to read labels and the importance of understanding what’s going into my body. Since going gluten free I eat less processed food. Taught me to open up to people: I’ve always been a private person and someone who doesn’t like to burden others. At first I held it all in and didn’t share what I was going through with people. I quickly learned that wasn’t going to work, and started sharing my feelings with the people in my life that matter. This has helped to strengthen all my relationships. Helped with my anxiety: I know it seems like it would do the opposite. But I have the personality where I stress a lot, often about things that don’t matter. Once getting diagnosed with a chronic illness, it puts life into perspective fast! Not being able to change my health made me realize if I’m able to change other things in my life that stress me… do it…if I can’t change it, then it’s not worth stressing. Nothing is more important than having your health and it’s not worth worrying about little things. I’m stronger than I thought: I stared a post-graduate program for school, received a promotion at work (with more responsibility and stress) and got diagnosed with Celiac all in the same week! Talk about a lot of stress. I never knew that I was a strong person, and that year tested it. I came out stronger than ever and now know I can overcome anything. Allows me to meet amazing people: The power of the internet and social media! Celiac has allowed me to connect with so many incredible people who have experienced the same struggles I have. It’s made me realize we all have a story to share! Save money not eating out: I used to eat out a lot and now I maybe eat out a couple times a month. Not only does this make me healthier, it also saves me money! Brought out my love for cooking: Not wanting to give up my favorite meals (including those from restaurants) I quickly learned how to modify them to be gluten free. Cooking now is my passion, and I really don’t think it would have been without Celiac. Strengthened my relationship with my mom: I’ve always been close with my mom, but this process brought us even closer and has made me appreciate her more. Not only is she my mom, but she’s also a nurse and was my advocate during countless doctor appointments. I was so sick and every doctor told me nothing was wrong. My mom wouldn’t take that as an answer and found every specialist out there until they figured out what was wrong. Without her, I would still most likely be sick. Allows me to help others: I love helping others. I work with families that have children with Autism professionally, but having Celiac and this blog has allowed me the opportunity to help others I would normally not have met. Nothing makes me happier than receiving an email from someone asking for advice on going gluten free or just getting through a hard time in life. Thank you for allowing me to share my story and life with you! 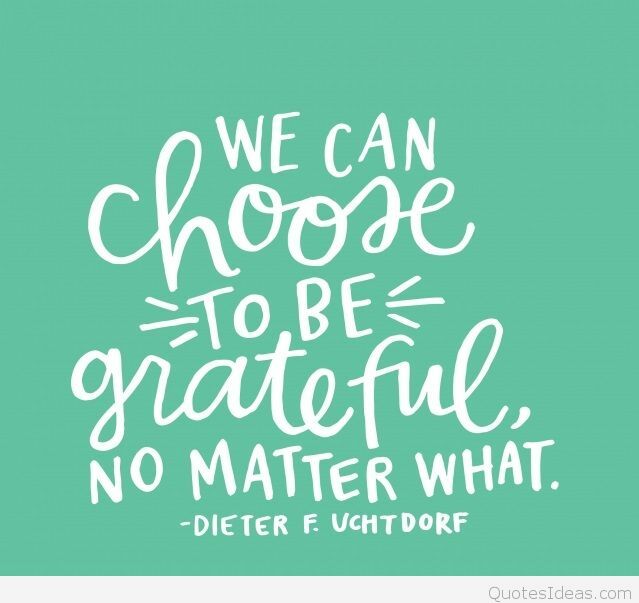 I would love to hear what you’re grateful for… even if it has nothing to do with Celiac! This entry was posted in Health/Fitness, Lifestyle and tagged celiac disease, Life, personal life. I love how you turned something that can be seen as very negative into something that is positive! I so love you have found things to be thankful in something that many may complain about having to deal with. Thanks, I try to be positive with it. And yes, feeling better makes all the difference! Great perspective! 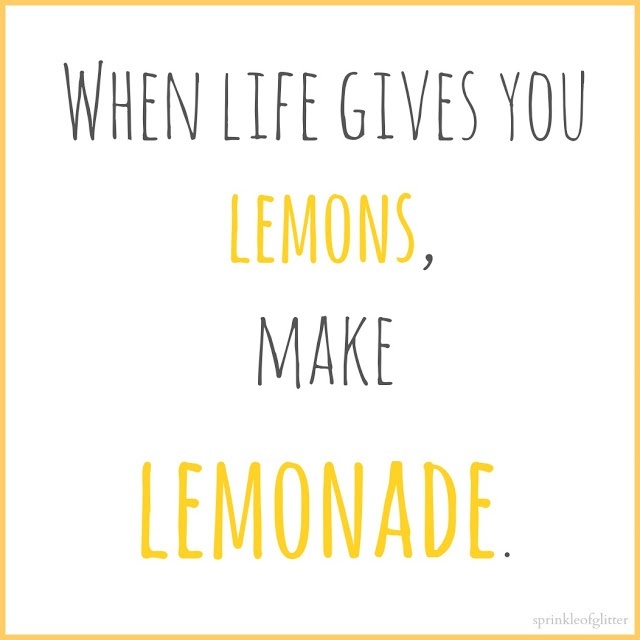 I often find that when something ‘negative’ happens in our lives, it is actually a huge blessing! I love the positive spin and mindset you drew from this – I have some Celiac patients and they really do find new ways to incorporate foods and try new things and really find support groups around! I agree wholeheartedly with pretty much every thing on this list. 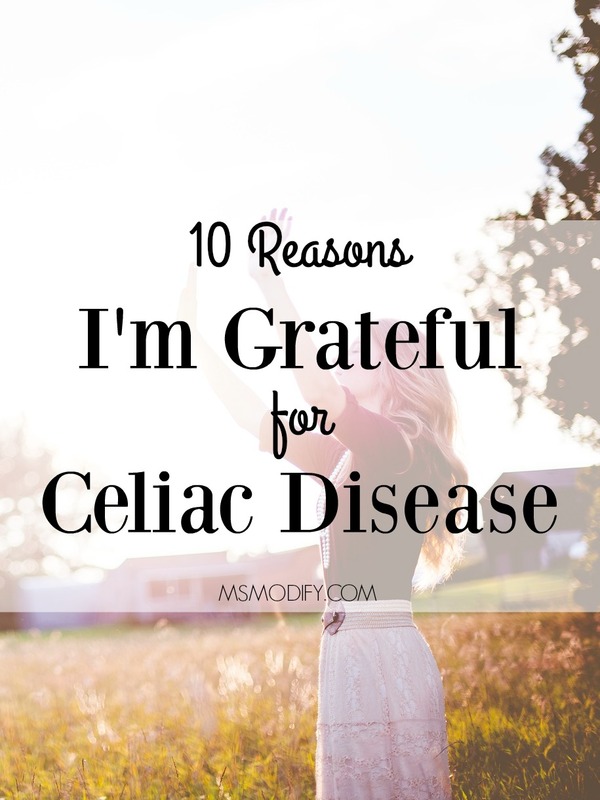 Celiac disease changed my life so much, but it isn’t all bad! It’s so great to read about the positives you’ve found in your life. Thanks for sharing! I’m so happy you can relate to this! You just taught me a great lesson!! When my 4 year old daughter was diagnosed with celiac disease this year, that was the end of the world for me. My anxiety went through the roof along with my depresion. I’m so happy you found it helpful! Trust me, I know how hard it is and I promise it does get easier over time. Feel free to email me any time you need additional tips or support! !